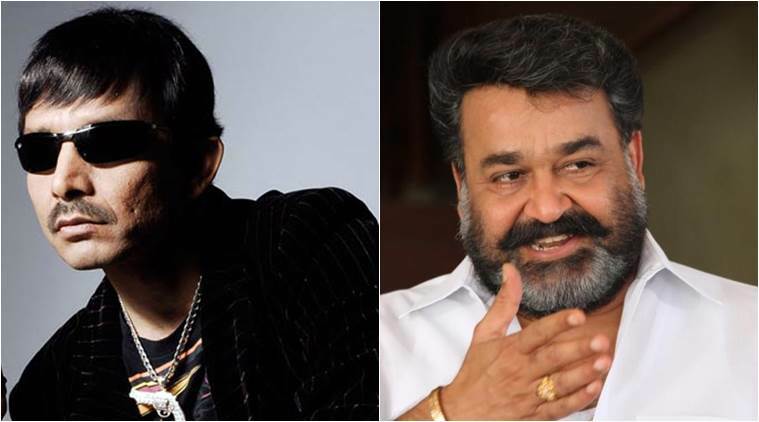 KRK took twitter and made some abusive remarks on legendary actor Mohanlal regarding his role in epic Mahabarata which is going to be shot in 1000cr budget.He abused Mohanlal by saying that he looks like chota bheem.He aslo said that Prabhas fits best for that role. After that Mohanlal fans attacked twitter and gave him what he deserves.Finally KRK apoligised for his remarks. Recently during kerala promtions of Bahubali2 Prabhas was asked about the controversy and he humbly replied by saying that he will do any small role if mohanlal sir gives.